Savyon Diagnostics develops, manufactures and markets high quality diagnostic kits and systems for the detection of Infectious Diseases and Genetic Screening for more than 30 years through a worldwide network of over 80 distributors.  Savyon Diagnostics is a member of the Gamida for Life group of companies, based in the Netherlands, which is engaged in Healthcare related operations worldwide. 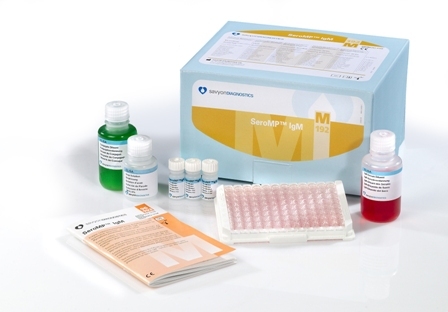 Savyon Diagnostics tests are based upon various immunological and molecular biology techniques (Micro Arrays, RT-PCR, ELISA, MIF, IPA, Lateral Flow etc.) and also maintains multiple patents related to these products. 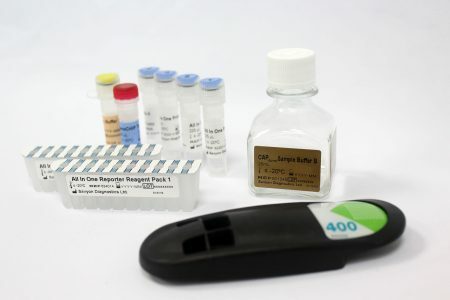 The company possesses the unique “know how” of producing quality core biologicals including: antigens, antibodies and nucleic acid-based probes, while using cutting edge technology to manufacture the products to the high standards that laboratories and research institutions have come to depend upon. Savyon Diagnostics is accredited with the highest international quality standards of research, development and manufacture, including ISO 13485. 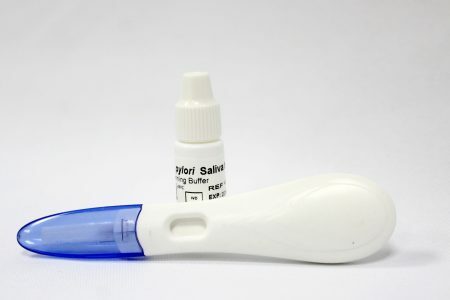 The company’s products are all CE-IVD certified and those products sold in the USA, China, Brazil and Australia are FDA 510(k), CFDA, ANVISA and TGA approved, respectively. Most of Savyon Diagnostics products are developed by our experienced and skilled R&D team who maintain close relationships with international key opinion leaders and academic institutions. 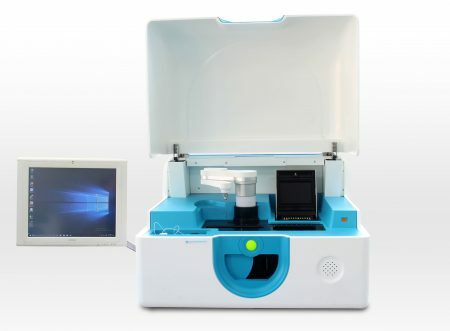 Building on its innovative R&D capabilities, Savyon Diagnostics has recently introduced the novel bench-top microarray system the NanoChip®XL analyzer that enables fully automated high throughput testing of DNA/RNA. The Analytical Unit complements the wide range of services offered by Savyon to the pharma, biotech, IVD and life sciences community. Other services include assay development, contract manufacturing and logistics, as well as QA and RA consulting.